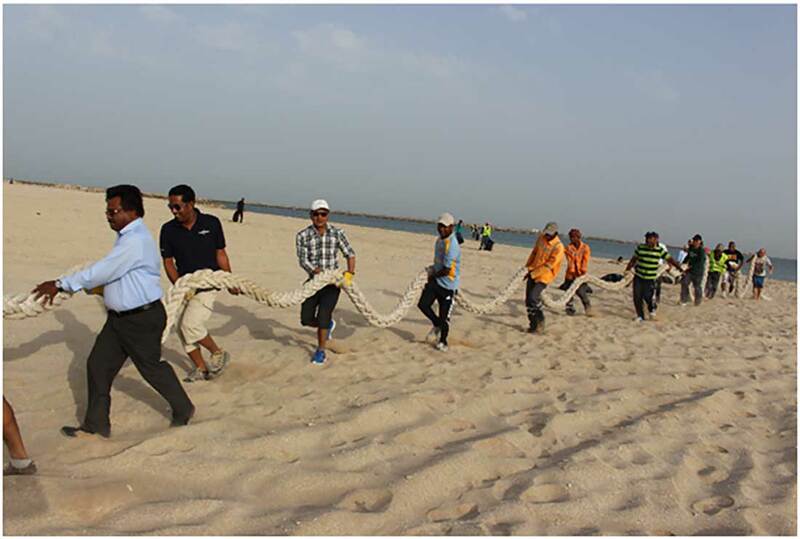 Riding on World Environment Day, Banyan Tree Al Wadi and Banyan Tree Ras Al Khaimah Beach launched a seven day clean up in Ras Al Khaimah. 320 participants from both the resorts and local community came together and collected 9,880kg of debris. Safeguarding the environment is central to Banyan Tree’s goal of sharing the original beauty of any of our locations with our guests, we have implemented numerous site and region specific initiatives to support and instill environmental awareness among our associates, our guests, and the local communities supporting our resorts. 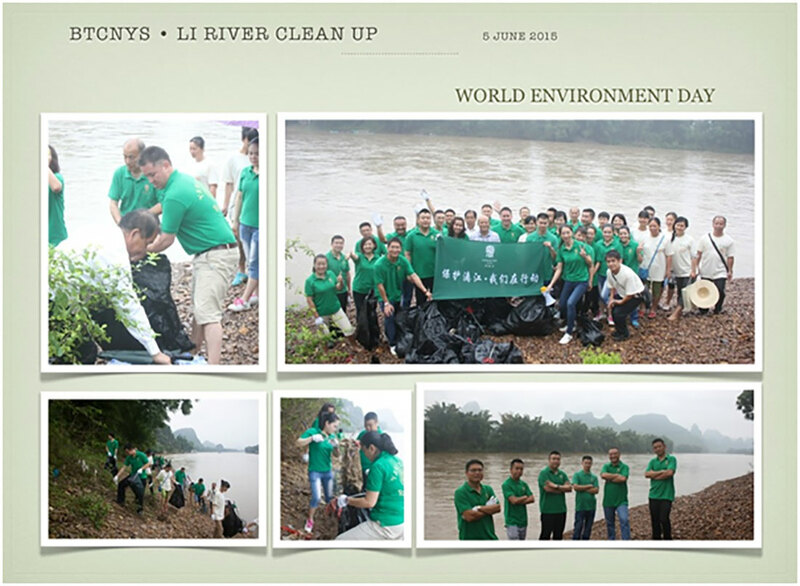 Celebrate World Environment Day with us by taking part in the Li River Clean Up! World Environment Day can be celebrated in many ways, including street rallies, bicycles parades, green concerts, essay and poster competitions in schools, tree planting, recycling efforts, clean-up campaigns and more. This year Banyan Tree Yangshuo will hold the Li River Clean Up activity with in-house guests and Fuli government officials. After one month of display in the lobby of Angsana Lang Co, Central Vietnam, the Silent World Exhibition closed successfully. 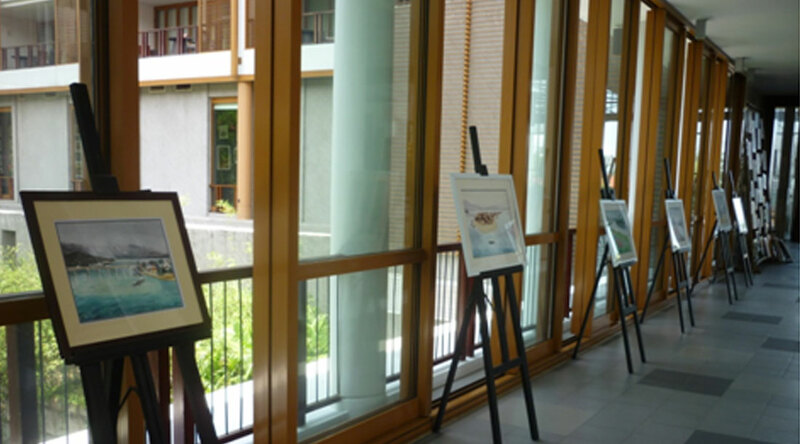 Organised by Laguna Lang Co sustainability team, the event is a series of exhibitions by Danang Deaf Club with the aim of helping disabled young adults reach out to the world and build up their hidden art talents. Despite difficulties in life, they are optimistic art enthusiasts who strive to explore new doors in life through their art. The exhibition welcomed many associates and in-house guests to visit, leave motivating messages to the deaf youths and buy their artworks. 50 different artworks were brought home and the proceeds of 18,000 VND went towards funding for the development and operation of Da Nang Deaf Club. Visit us for the next event in sunny Lang Co! Launched in April 2014, Laguna Phuket’s Fully Booked! 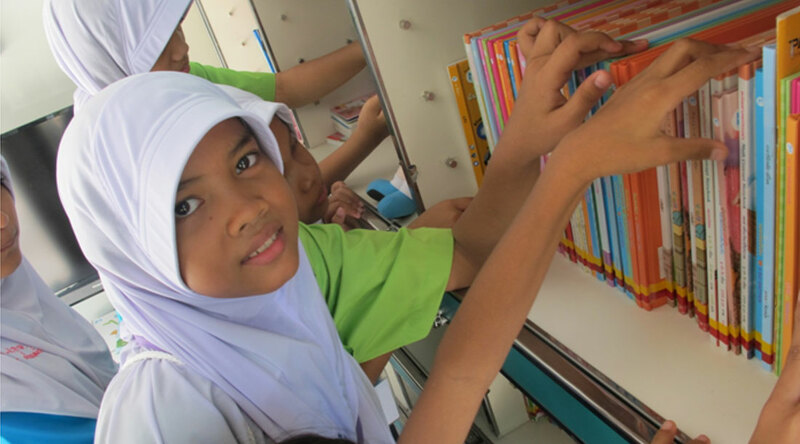 Mobile Learning Centre was initially conceived as a mobile library (book mobile) bringing books to underserved rural communities of Phuket. This vision was expanded prior to launch to allow the mobile library to become a mobile classroom hosting learning sessions. By end 2014, the Mobile Learning Centre set its routine of spending 4 days of every week making school visits, reaching some 600 young students and 50 teachers in Phuket and Pang-Nga areas. Come be a part of this effort to suppot education! Volunteer with us to teach in Laguna Lang Co’s English Summer Camp benefiting local primary school children! 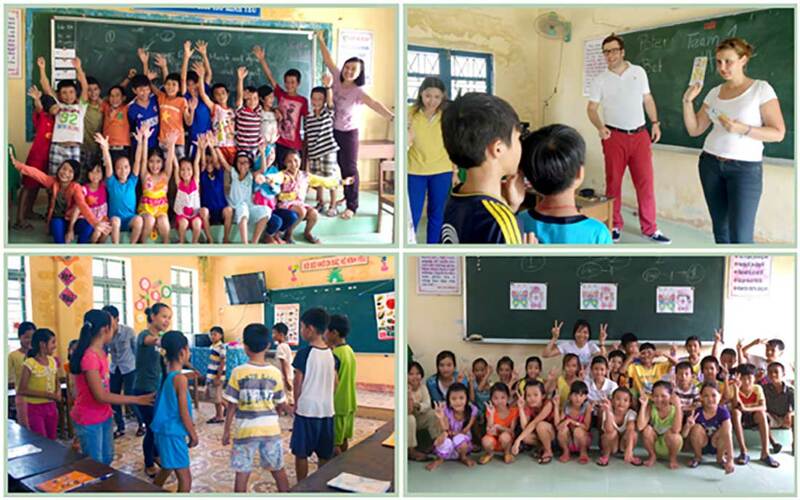 This summer Laguna Lăng Cô will restart the English Summer Camp program which provides English lessons for over 180 students in Nuoc Ngot 2 and Binh Anh primary schools weekly from Tuesday to Friday. The fun began this year from 10th June with the aim to help local schoolchildren practice their English skills through fun games and team building activities. The project welcomes both hotel guests and our associates to create more opportunity for interaction and communication for the students. Education is the key long term enabler for an individual’s societal contribution, career and earning potentials, and overall empowerment. To support education at the primary, secondary, and tertiary levels, Banyan Tree has implemented various site and region specific efforts to support education in host communities.